We are excited to announce that we have selected Solar Energy International (SEI) as our official solar training partner for our customers. SEI is a nonprofit training organization which offers cutting-edge solar and renewable energy training. With over 60,000 alumni worldwide, 27 years of experience, and over 100 course sessions offered each year, SEI is an industry leader in solar training. Solar Energy International (SEI)'s Online Campus launches classes on November 5th! Get $50.00 off retail price per person per course. Just getting started? There's a class for that. PVOL101 is your gateway to a career in the solar industry. 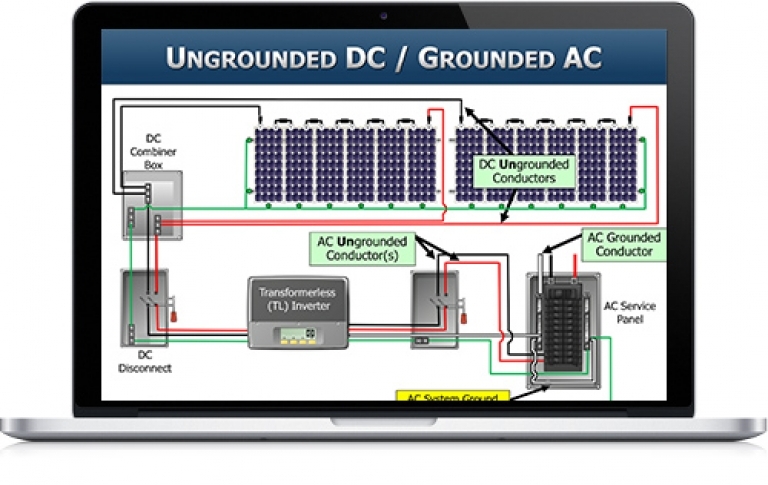 It all starts with the fundamentals and a solid understanding of various components, system architectures, and applications for PV systems. PVOL350 is an advanced online training targeted towards solar professionals who want to take their technical skills to the next level. 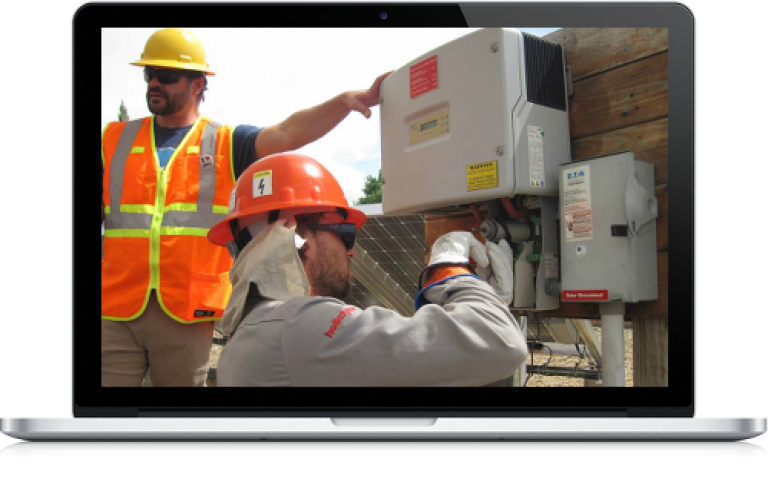 This course is geared towards training PV technicians to safely and effectively perform operations and maintenance (O&M) tasks including inspections, commissioning, performance verification, and troubleshooting.